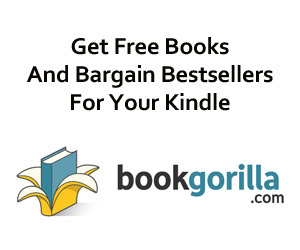 Enjoy Matt Ingwalson Books? Tell us Why and Win a Free Book! In Owl & Raccoon 1: The Single Staircase, a baby disappears from a third-floor nursery while her parents sit just a few feet away. In Owl & Raccoon 2: WDYG, Owl & Raccoon race to learn how a teenage girl could have gone missing from a mall restroom while her friends wait just outside the door. And in Owl & Raccoon 3: Not With A Bang, a hostage vanishes from a bus completely surrounded by a SWAT team. 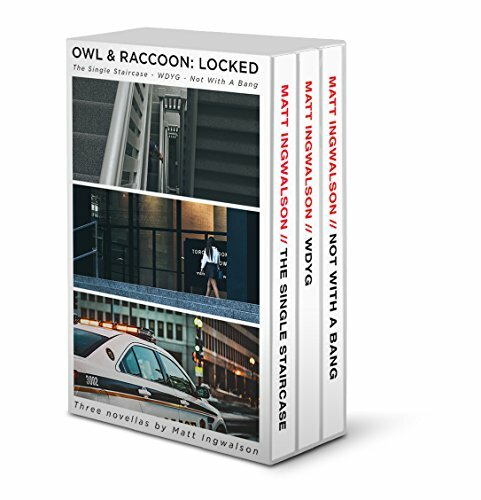 At the heart of these three novellas, you’ll find Owl & Raccoon themselves. Two quiet, competent men whose frustration and cynicism only barely hides an icy resolve to bring missing children home. The Owl and Raccoon mysteries are one of the most innovative things going in American crime fiction, delighting fans of Agatha Christie and Michael Connelly alike. Together these novellas have dozens of five-star reviews and fans all over the world. And this set is the perfect way to get the whole series in one place.